On this episode on Mobile by Design, we are joined by Richmond’s First District City Council, Andreas Addison, to sit with our Marketing Coordinator, Olya, and our host, Mason Brown, to discuss civic innovation and technology as it relates to a fast-growing city. Join us as we dive into topics including city innovation projects and Code for America and what steps government officials are taking to bring a bustling tech sector and a growing city to work together. Civic Innovation occurs at the intersection of transformational ideas with data, technology, and inclusive engagement cultivated by strategic engagement. Andreas Addison is in the center of this with an impressive list of projects. You can connect with Andreas on Twitter and LinkedIn. Civic technologies and larger innovative projects being undertaken by Richmond. What is Code for America and how have Andrea’s experiences played a role in his political career. What are the limitations and challenges of embracing innovative technologies as a city? Open Data and Open Gov – what’s been challenging toward the success of these projects? 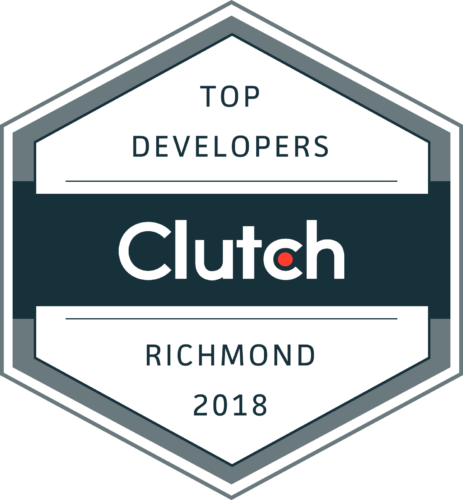 How is Richmond distinguishing itself as one of the world’s leading cities for technology development? How will we make Richmond a more technology-driven city? Which exciting technology initiatives is Richmond pursuing in the future?